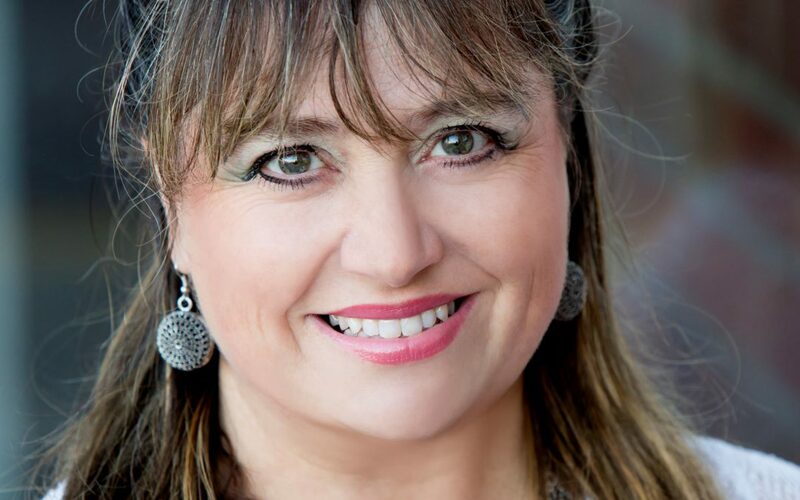 Our very own Jacqui Lewis of the So Talented Academy of Performing Arts will be singing Love Songs for Valentine’s Day in the arcade from 2pm. She will only be here for a short performance, so make sure you do not miss her. She is amazing.